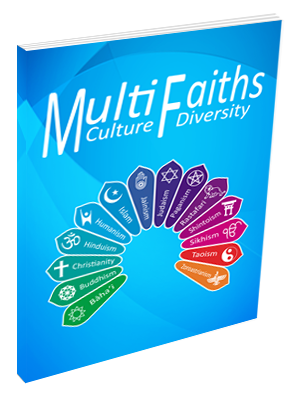 The overall aim of this research was to examine the materials available to schools and used by them for teaching about the six main world religions in the UK. The study includes an evaluation of the published materials readily available, consideration of the contextual and pedagogical factors that influence their selection and use in schools and classrooms, and the materials’ contribution to learning. 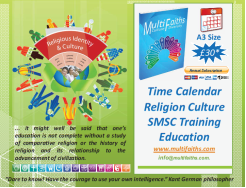 A particular focus has been on their contribution to education for community cohesion both in terms of their ability to enhance young people’s understanding of the principal religions in British society, and in terms of the messages these materials may convey about inter communal, particularly inter-religious, harmony and cooperation. The project used quantitative and qualitative methods and comprised an audit of available Religious Education (RE) materials and a review of a sample of materials by members of faith, academic and professional RE experts; case studies in 20 schools and a survey of a nationwide random sample of schools.